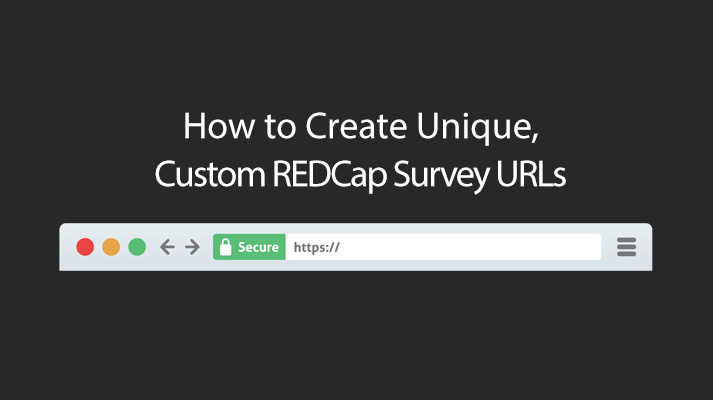 Have you launched an active survey, but don’t want to spend time checking REDCap to see if you have received new responses? An easy solution to this scenario is to set up REDCap’s “Survey Notification” function. 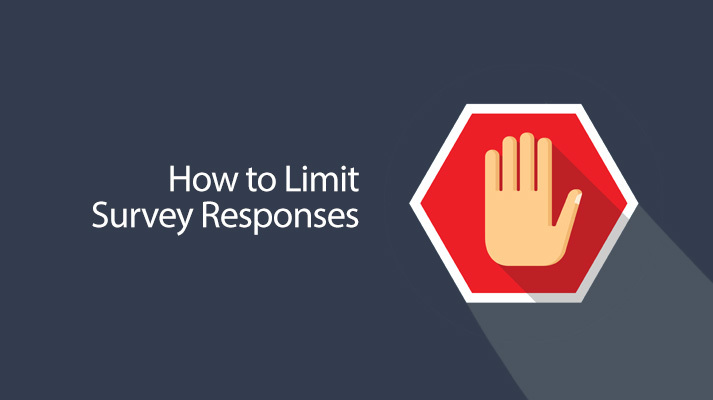 By enabling this function, you will receive an automatic email that includes a direct link to the response when a new survey is completed. 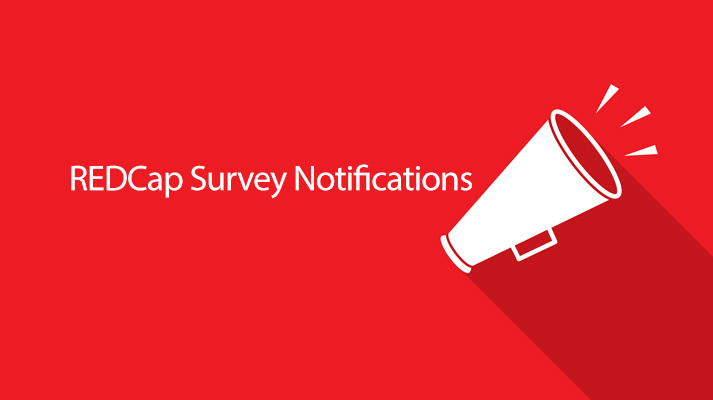 Notification emails can be directed to any email address or addresses associated with your REDCap survey. Do you have questions about this REDCap tip, or need support with other REDCap issues? Please feel free to email us at any time. We also welcome any feedback or suggestions you have about this mailing. Your research support does not need to stop at REDCap. Our team at the Center for Biomedical Statistics is available to provide expert advice on topics such as study design, data collection, and analysis methods. Email us to learn more about the statistical support options available.